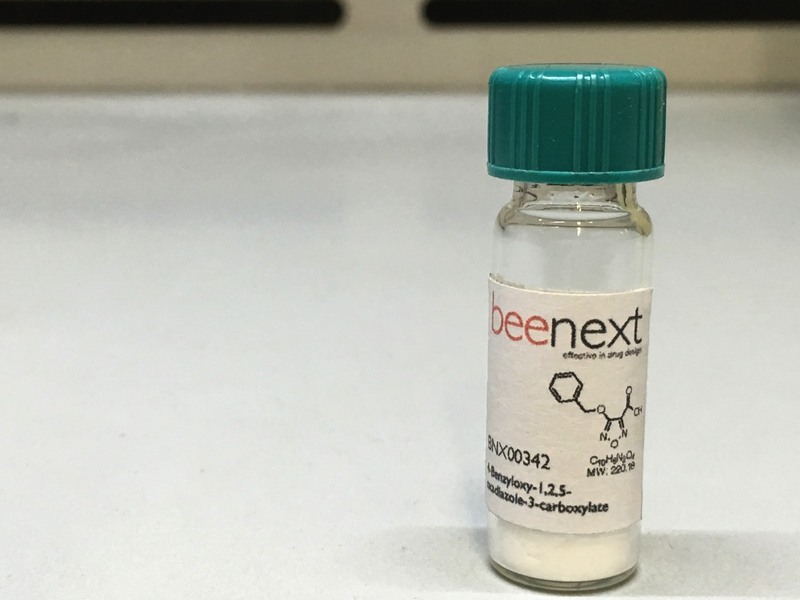 beenext is a Medicinal Chemistry company that can be effective in each step of your early stages Drug Discovery research. Because the presence of established collaborations with research groups at the dept. 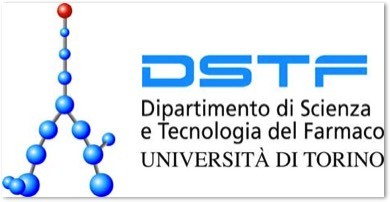 of science and drug technology (DSTF) of the University of Turin, we can access to state of the art computational technology, advanced organic synthesis infrastructures as well as to in-house in vitro / in vivo assays facilities. We provide comprehensive R&D services in early Drug Discovery, from the in silico design throughout the in vitro pharmacological profiling as well as preliminary ADME properties. We have a wide experience in hit-to-lead and lead optimization processes. The established experience in Drug Delivery techniques (liposomes, micro- and nano-particles, carbon nanotubes, mesoporous silica nanospheres, nanosponges, antibody-drug conjugates … ) present inside the beenext board allows us to be effective also in resolving the pharmacokinetics problems of your designed compounds. We can be helpful in moving ahead your innovation and your funding opportunities. Just try our project consultancy service that can guarantee a valuable professional point of view because the presence of Eu 7FP project winners. Are you encountering difficulties inside you drugs design projects? Share your problems with us! !